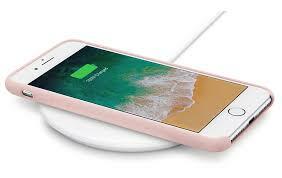 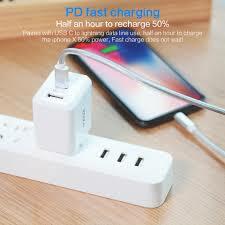 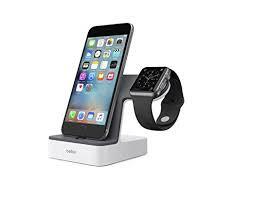 How do you charge your Apple Devices ( iPhone X/8/8+)?. 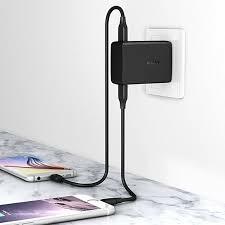 Alot of chaging method has being available by technology giant, some are for fun and some are for those who might not like touching electricity, and some are for accidental protection. 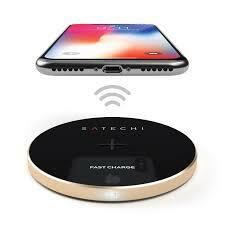 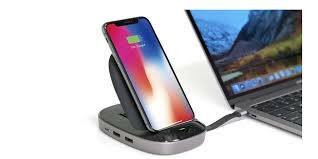 Which ever one you choose will perfectly work ranging from wireless charging to USB charging, for me this variety of charging method and choice option is one of the best innovation in apple devices so far.